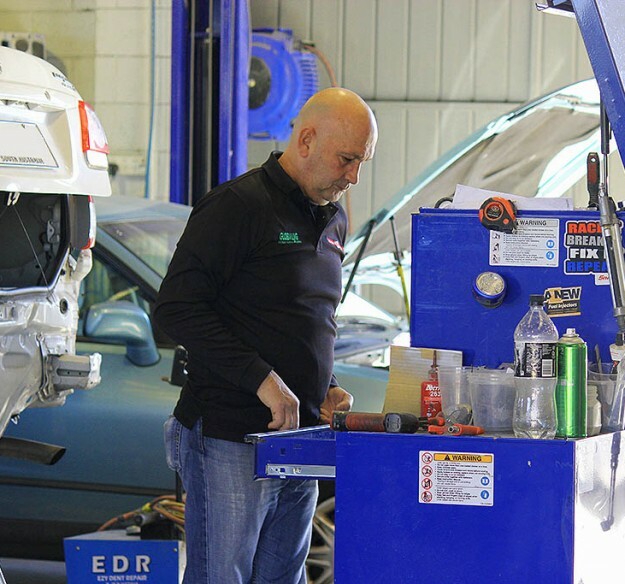 Being passionate about cars, we understand owners demand the highest quality crash repairs, fast turnaround time, excellent customer service, value for money and guaranteed work. 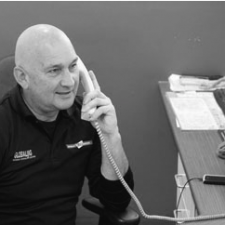 North East Crash Repairs is one of Adelaide's premiere automotive accident repairers. 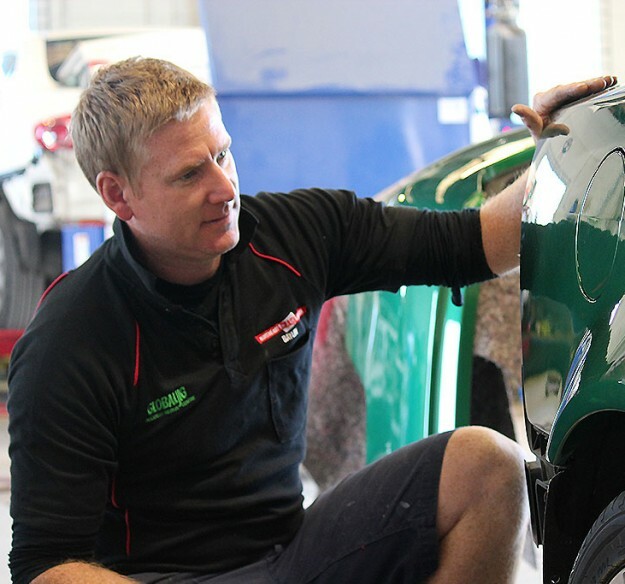 Read on to find out how North East Crash Repairs Adelaide will exceed your customer service expectations and deliver top quality panel repairs, dent removal and crash repairs for your vehicle. North East Crash will be closed from Friday 19/4/19 and reopen on Monday 29/4/19. Yes we will book a time for repairs after the holiday. This is a Buick straight 8. Looks great! We guarantee our workmanship, maintain a fair pricing policy and follow the Code of Practice. 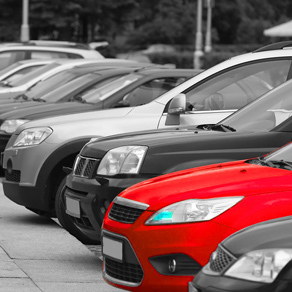 We specialise in Corporate and Fleet repairs with our Adelaide Crash priority service guarantee. 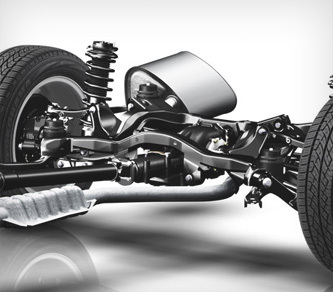 WE INSTALL VEHICLE ADD-ON’S FOR 4WD’S INCLUDING REINFORCING TO AVOID CHASSIS CRACKING. 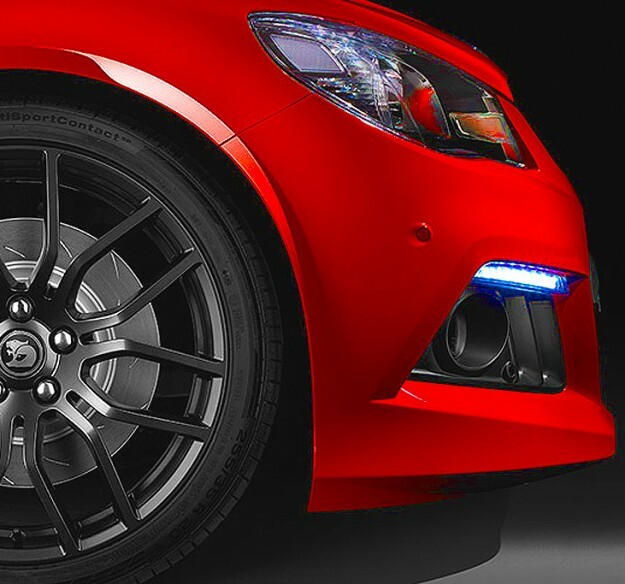 We are happy to assist in lodging your claim and negotiating with your insurer for the very best quality crash repairs. Talk to us first about your insurance approved repairs. We will work with you through every step and support you right through the process.